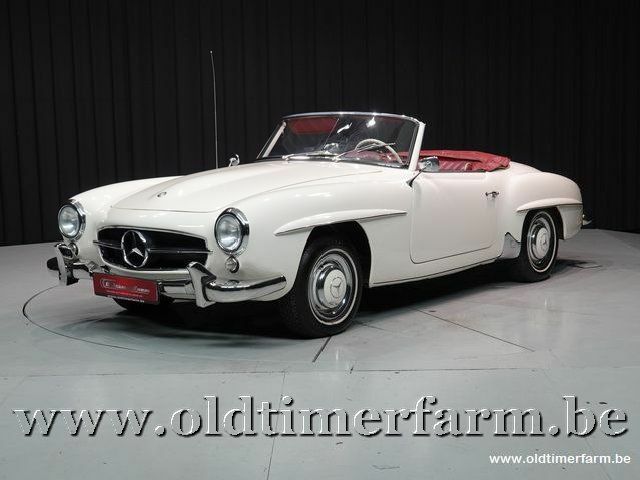 White 190 SL with white hood and burgundy sports interior. Older restoration in good condition. Equipped with Weber carburetors, right mirror and white walls. 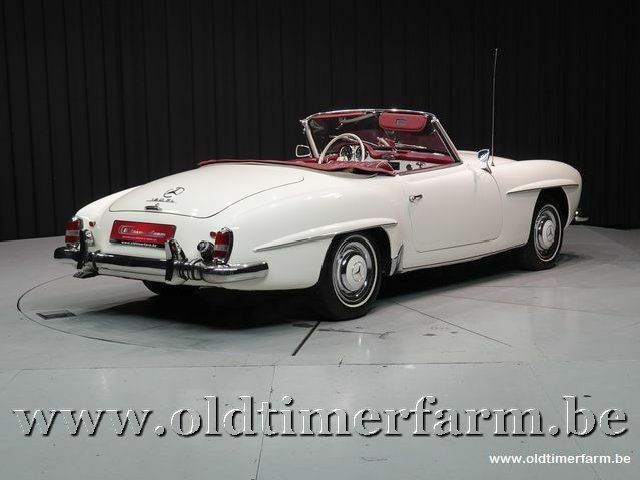 Furthermore equipped with odometer in kilometers, and the original hardtop. Bargain for the connoisseur to further refresh various stages or to enjoy as is.